The first week of January has passed. 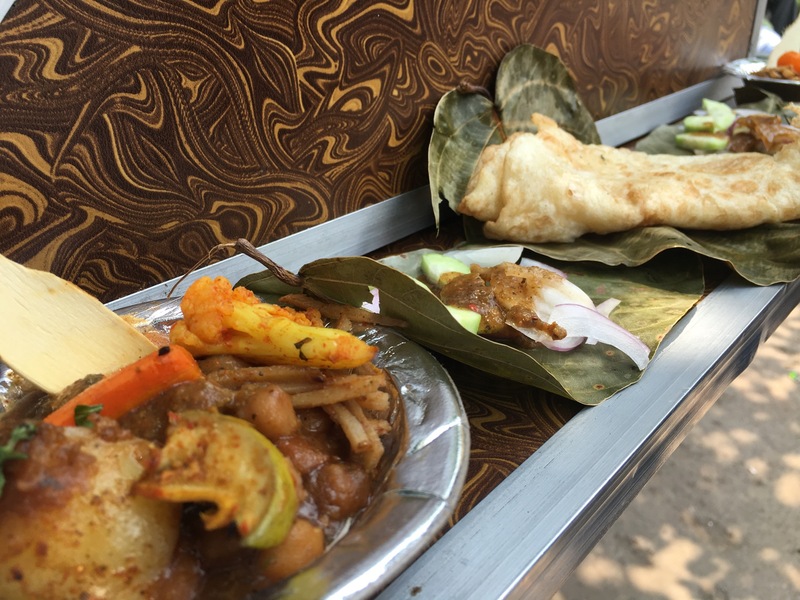 I have eaten only vegetarian food and extreme vegetarian at it – saatvik food – without onion and garlic. Many food joints or restaurants serve saatvik food without onion and garlic. 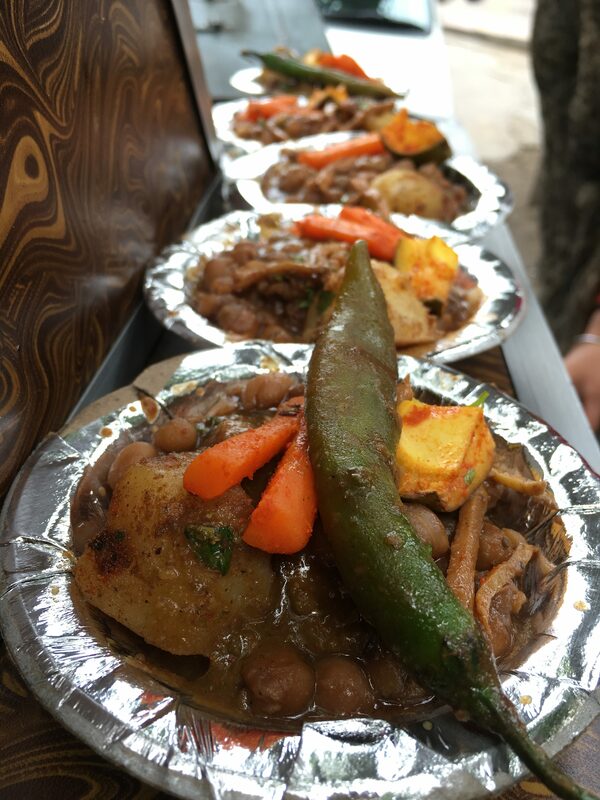 There is Savarna Bhawan in Connaught Place that serves Jain sambar and at the other end there are eateries in Kamla Nagar – Brijwasi Rasgule Wala and Trishul Chaat Bhandar, all dishes cooked without onion and garlic. 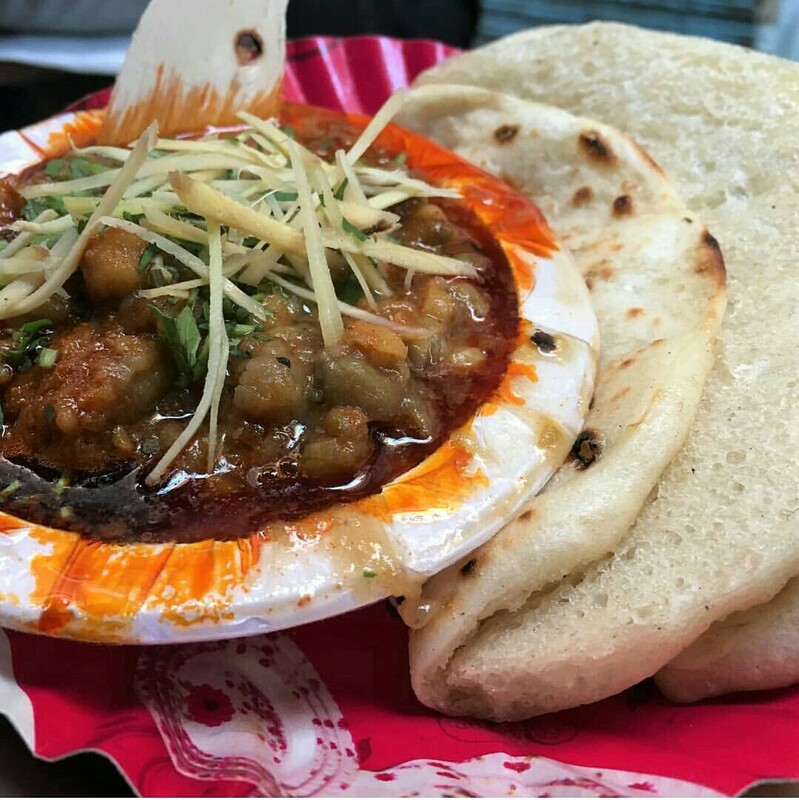 Last week, I had two classic Delhi dishes – chhole kulche of Raju in Kamla Nagar and chhole bhature of Nand Di Hatti in Sadar Bazar that makes chhole without onion and garlic. They both were delectable in taste. 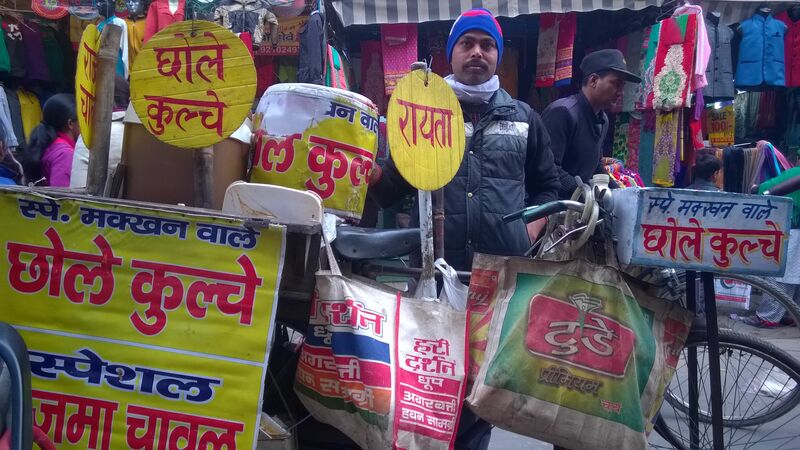 Raju, a man of innovations, has set up his whole shop in his cycle – rajma, rice, kulche, raita, a pan to heat kulche, dustbin, small pots containing black salt and masalas, green chilli pickles, and boards mentioning the names of the dishes – all on his bicycle. He is from a nearby locality in Kamla Nagar, called Sora Kothi, where he started his career as a salesman in a shop in Kamla Nagar. 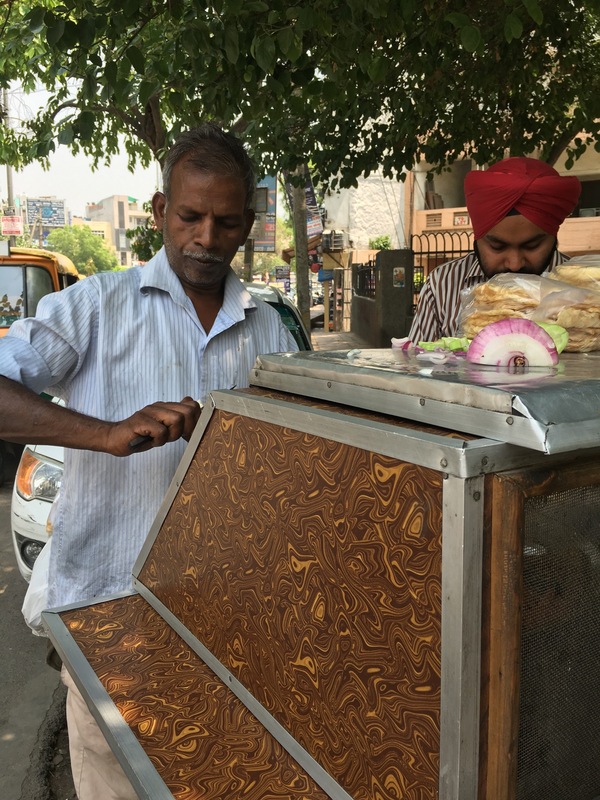 He got married later and to meet his both ends, he started selling kachoris on his cycle. The kachori business did not do well. But soon he met his guru Kedar from whom he learned the art of cooking a special kind of chhole, in his words Himachali chhole, without oil, onion, and garlic from his guru. 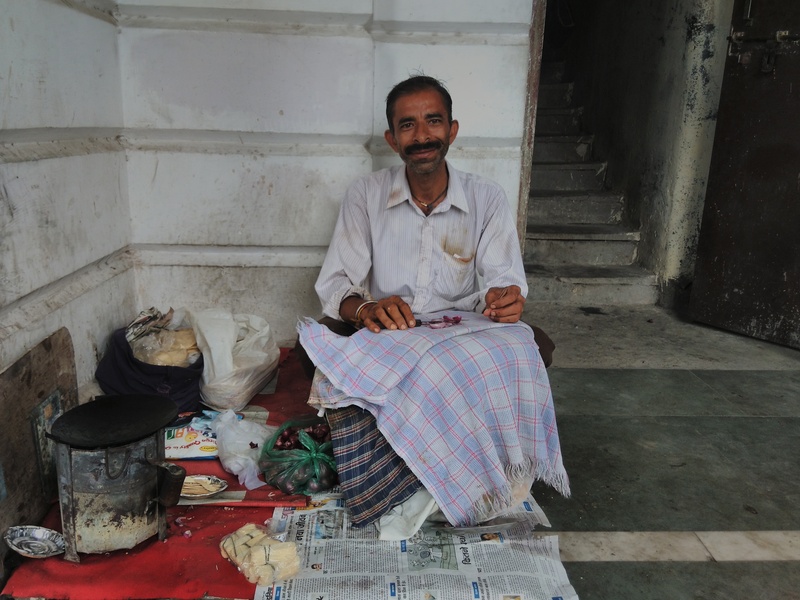 The shopkeepers and the salesman, who work in these shops in Kamla Nagar, liked the taste of chhole without onion and garlic garnished with mild spices. Although, chhole is cooked without onion and garlic but he adds fresh onion if anyone asks for it. 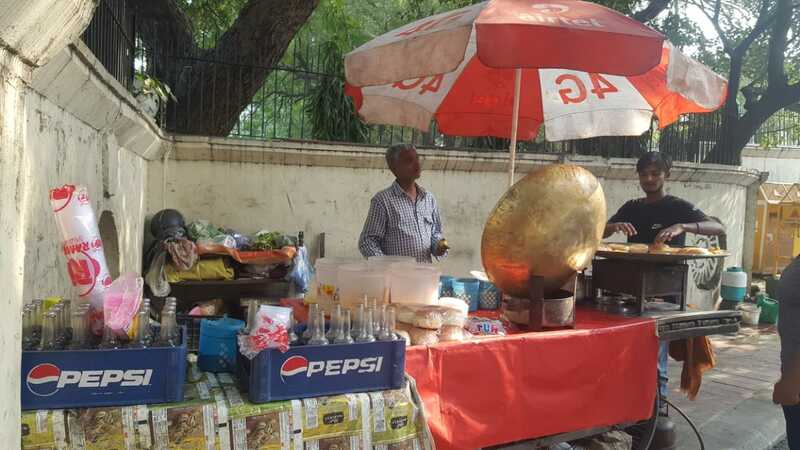 For last 15 years he has been selling chhole kulche, rajma, and kadi chawal in F Block, Kamla Nagar, opposite Stylish Collection Shop between 12 noon to 3:30 p.m. It was 3 p.m. when I met him. The rajma rice was over. 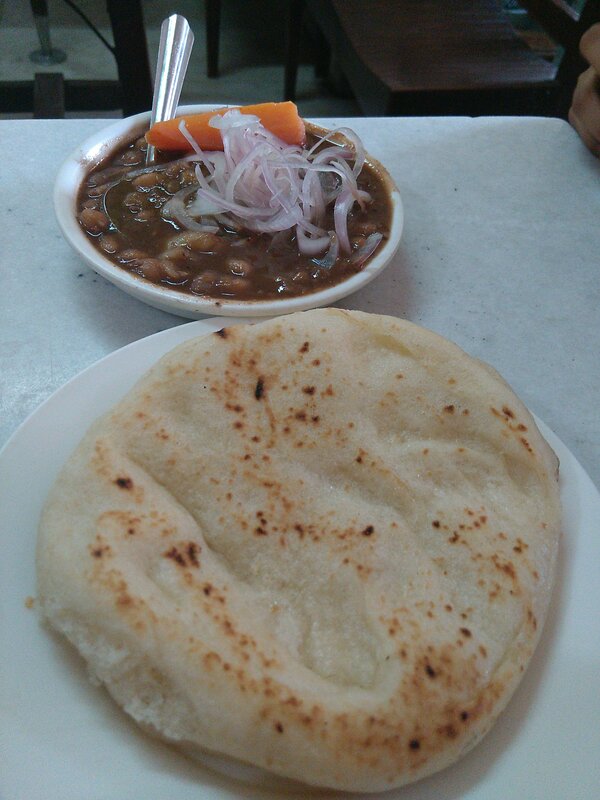 I could taste the last plate of chhole kulche and leftover gravy of rajma. Both of them were cold, but the taste was amazing. It was made in the Himachali style, where chhole is boiled, the excess water is drained out and then masalas are added to it. 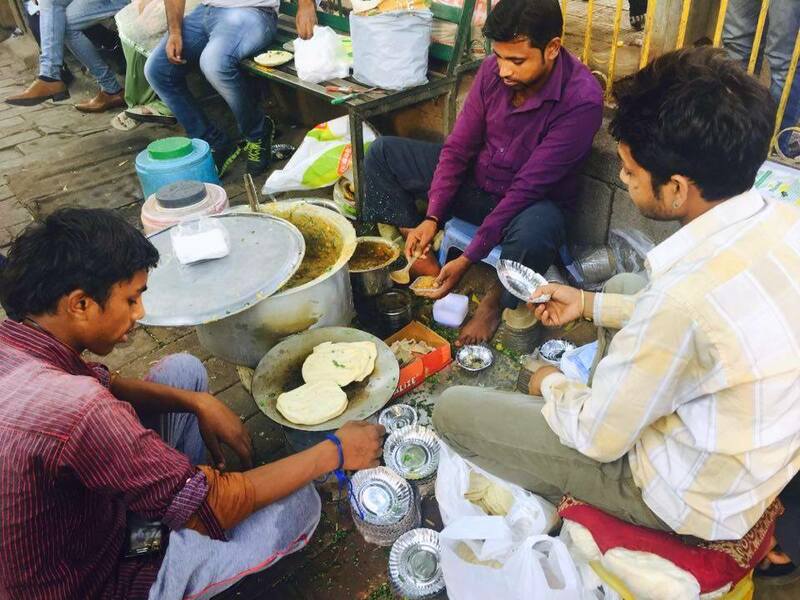 He topped the chhole with green pudina chutney, fresh onion and served crisp kulche with butter. 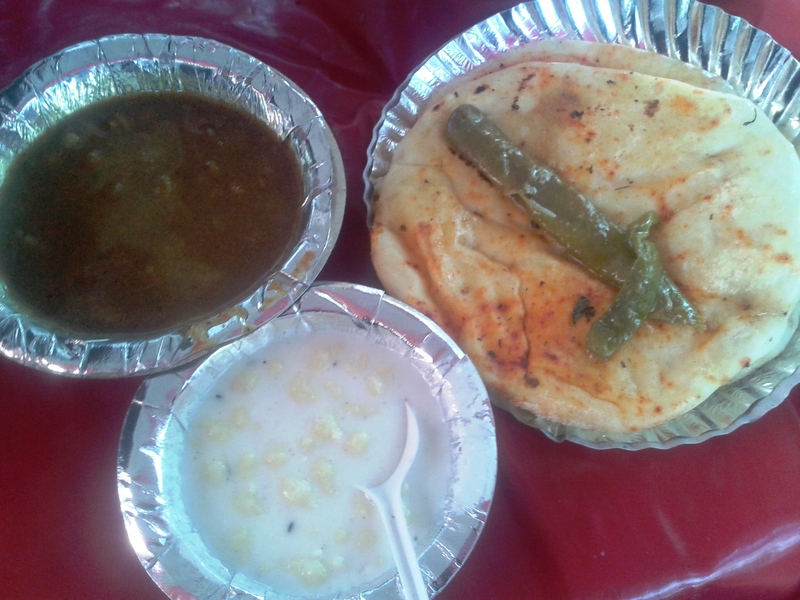 I had chhole and kulche without looking for water to cool down the spices. The leftover gravy with a few grains of rajma had great taste. The aroma of the spices was still there. 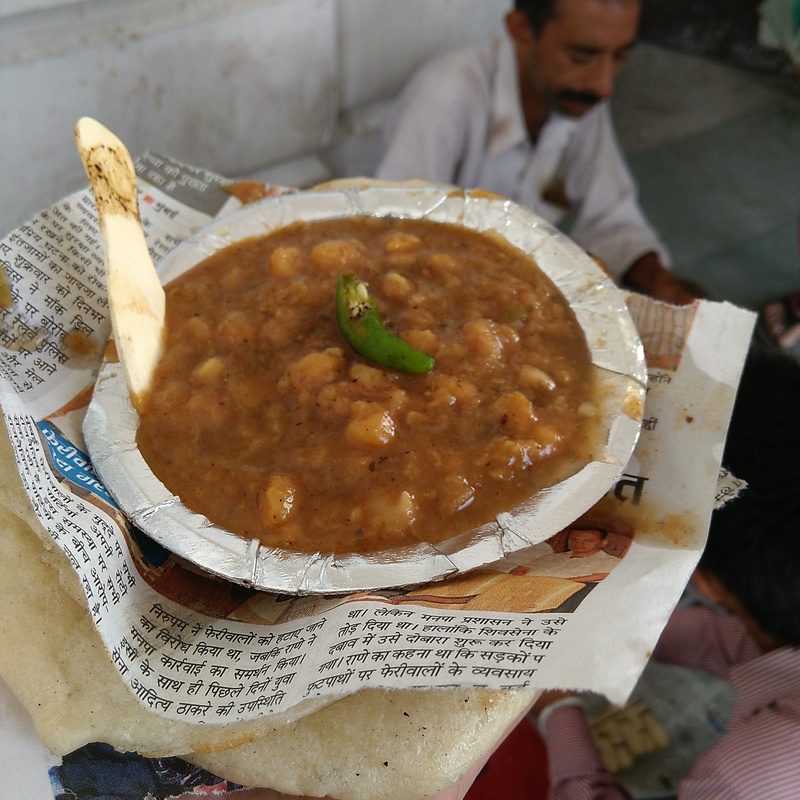 I slurped the gravy with a resolve to visit Raju’s mobile shop again on time to taste rajma and kadi chawal.